Ages 5-10. 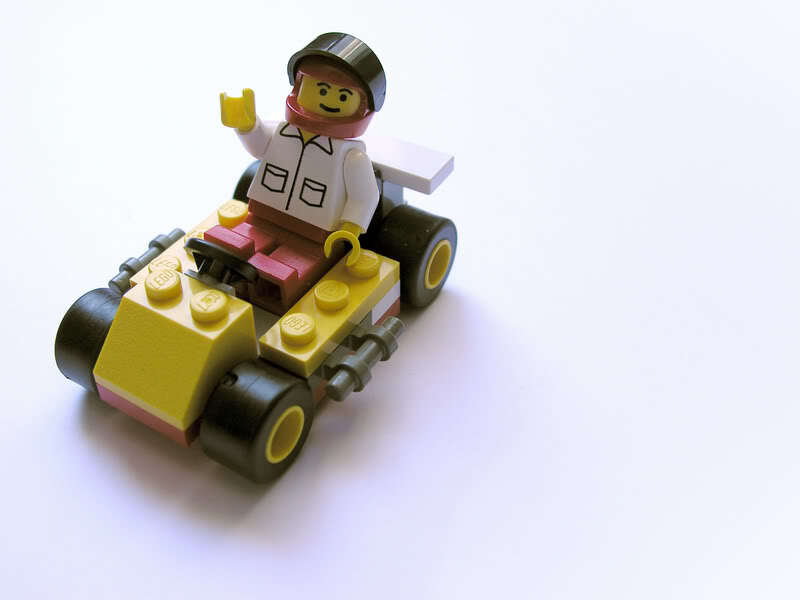 Your child uses creativity and imagination, along with principles of weight, symmetry, and balance to build, test, and race a lego race car with our ready race party. Parents are welcome to stay and play for free. If your child is under the age of seven, you must stay with them. $9. Click HERE to register.